It started when several firefighters reported flu-like symptoms earlier this year. Since then, eight of them have been tested positive for mold in their blood. 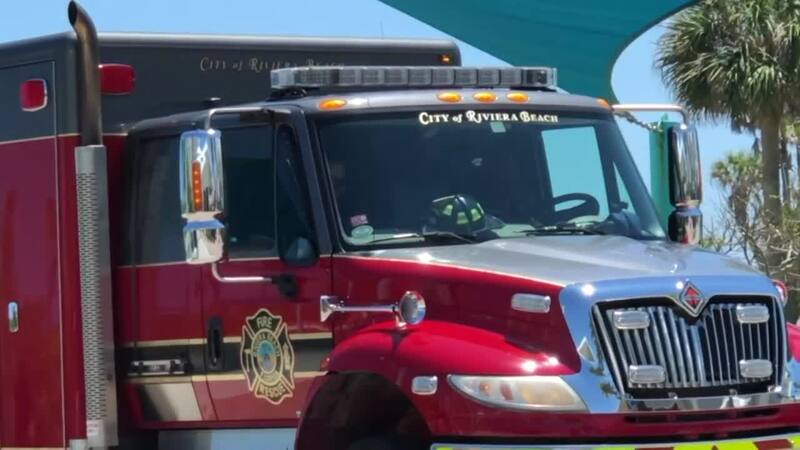 “It just seems like the evidence is overwhelming that there’s that number of people that are testing with high levels, that there’s something going on,” said Scott Bielecky, President of the Professional Firefighters and Paramedics of Palm Beach County. Station 88 was closed as a result. Not only did inspectors find evidence of mold, but they also determined the structure to be unsafe. The city had all other stations tested for mold as well. Interim Fire Chief John Curd said the air tests came back negative for mold in the other stations, but it revealed something else. “The study did reveal high concentrations of what was deemed an unknown particulate,” Curd said during a news conference on Thursday. Curd said that additional tests were being done to ensure the structures were safe before firefighters would return. “To the firefighters: Thank you for protecting the city and now it’s time for us to protect you,” Curd said. Curd said response times would not suffer as a result of the closed stations. They placed firefighters near-by and upped staffing in some locations. Riviera Beach resident John Miller said he has faith in the city’s contingency plan. “We have an excellent fire department,” Miller said. Miller said his concern is ultimately for the firefighter’s safety. “These issues must be addressed quickly to protect them and their families,” Miller said. City spokesperson Rose Anne Brown said the city has conducted air quality tests and several city buildings. As a result, the offices for the city manager and the city attorney have also been closed. There is no timeline as to when the fire stations will re-open.